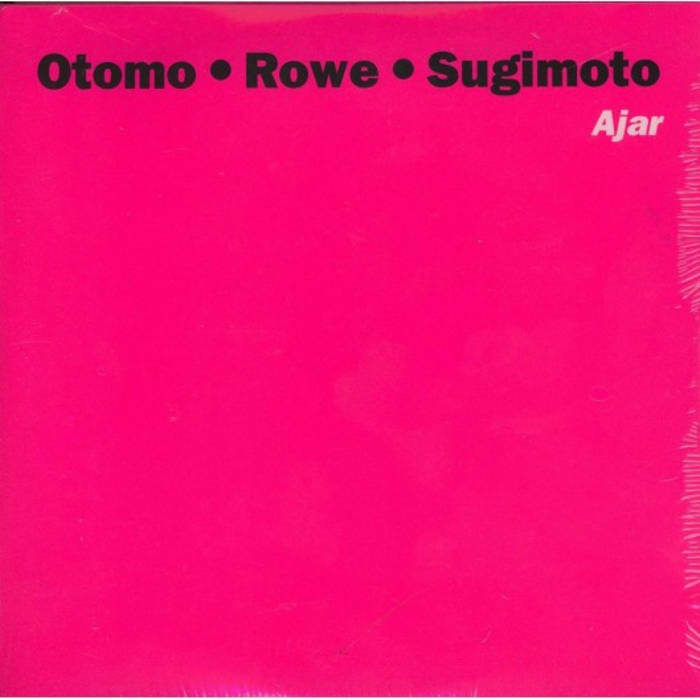 The guitar trio of Otomo Yoshihide, Keith Rowe and Taku Sugimoto, recorded live in three takes in London. Taku is the centrifugal force here, but his much-less-is-more playing style doesn't cramp the others. Keith's tabletop, detuned guitar extends his work with AMM into new territories of texture while Otomo's exploded jazz stylings bring the faintest whiff of lyricism to the most abstracted of improvisations. A heady cocktail which amply demonstrates how far the guitar can be extended by three living masters of the instrument. Recorded live at LMCSound by Xentos Fray Bentos. Thanks to Philip Tagney.